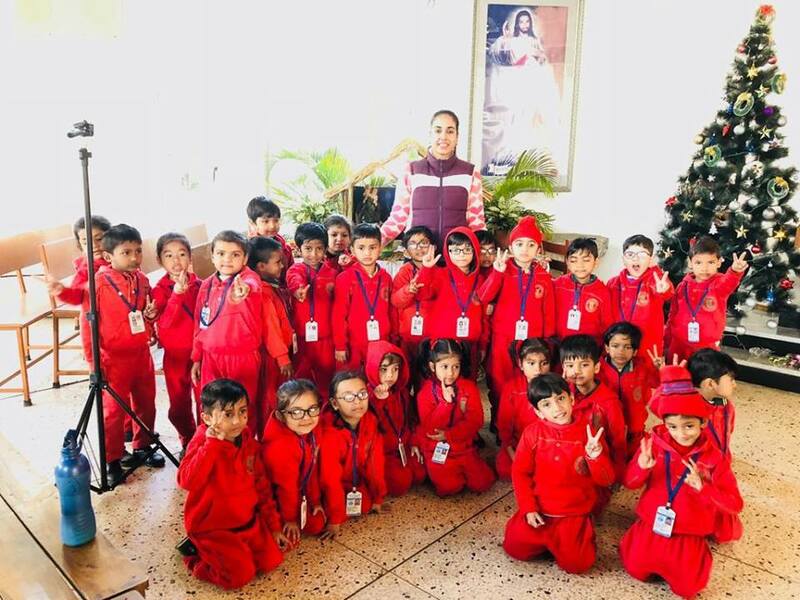 On the occasion of Christmas, the tiny tots of Tribune Model School made a trip to the Church of sector 19, Chandigarh. 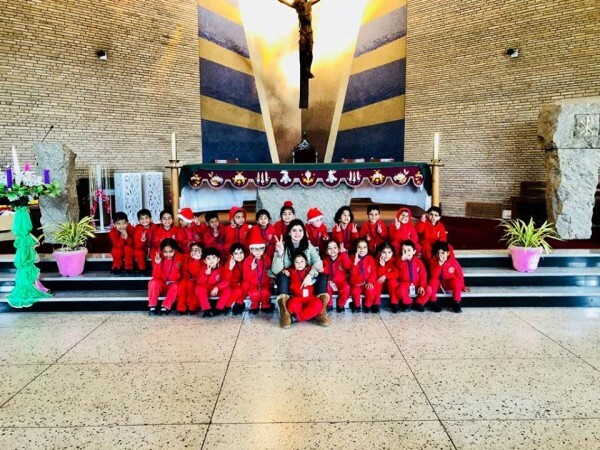 It was an educational trip where the kids learnt about the good deeds and also sang carols. They were excited to be at the church and saw the beautiful decorations. It was a fun-filled educational trip.